There are so many literary prizes, some broad and some genre specific, but one has always been the most coveted – The Man Prize. Each year the winner is always eagerly awaited by readers. 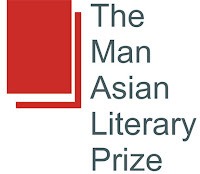 The Man Asian Literary Prize is even more special as it allows us to discover writers that have not been previously published in English. As a reader I can’t think of very many more exciting things than discovering a new author. To add “a cherry to this year’s topping” the winner, Kyong-soon Shin is also the first woman writer to win this prize. She comes from a country literary output of which is not that well known in the Western world. 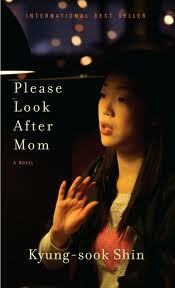 By all accounts and early reviews her book sounds like a must read. Kyung-sook Shin is a best selling and award winning author in her native country. PLEASE LOOK AFTER MOM has already sold 1.93m copies in her native South Korea (country with population of just under 50 million people) but it will be her first venture into foreign markets. The novel will now be published in 32 countries so we all have a chance to discover her talent. 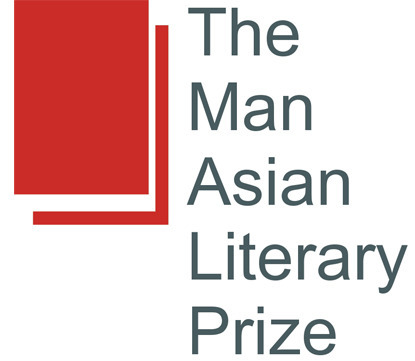 The Man Asian Literary Prize was founded in 2007. It is the most prestigious, annual Asian literary award given to the best novel by an Asian writer, either written in English or translated into English, and published in the previous calendar year. The winning author is awarded USD $30,000 and the translator (if any) USD $5,000.